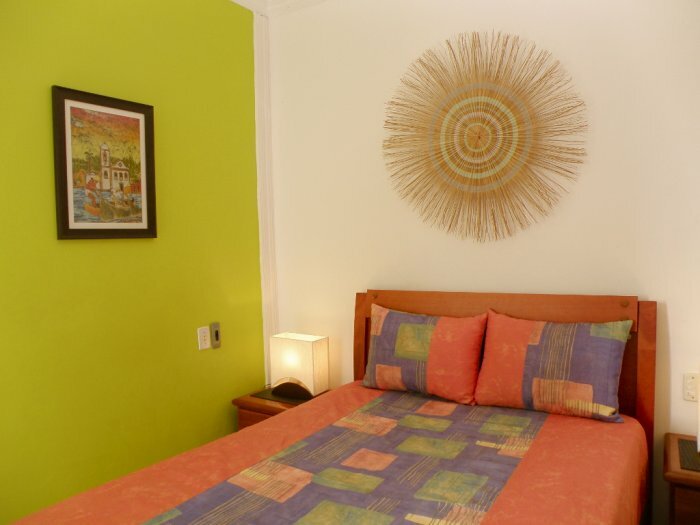 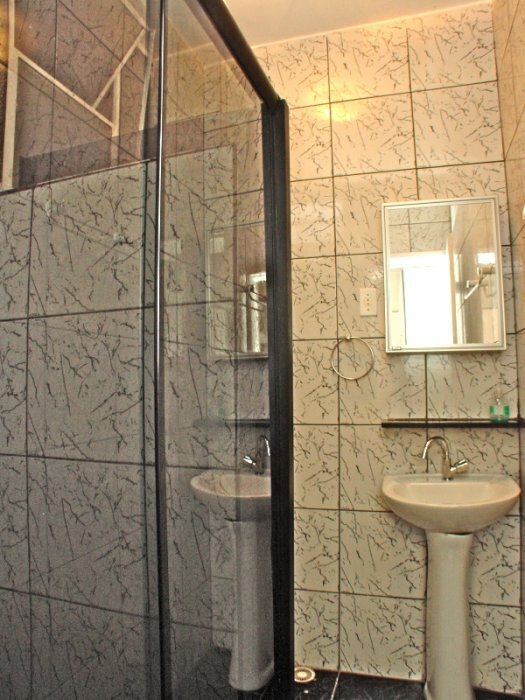 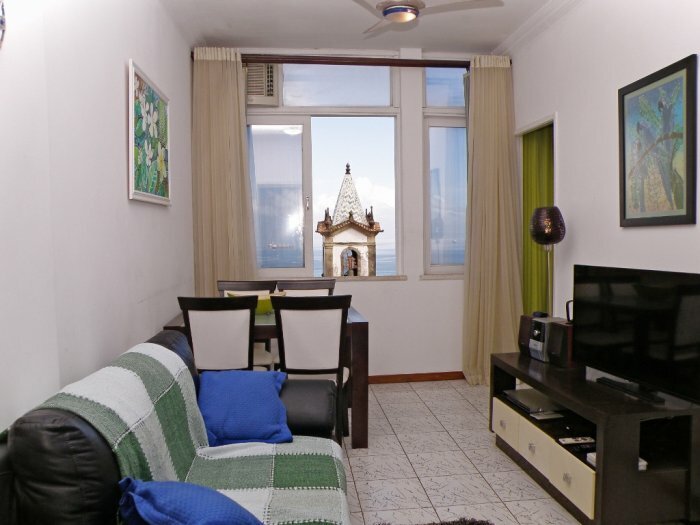 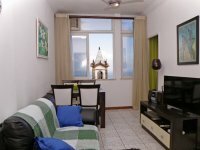 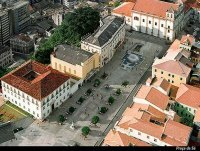 This is a small, fully equipped one bedroom apartment located on Praca da Se in Pelourinho/Centro Historico. 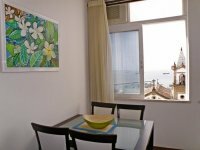 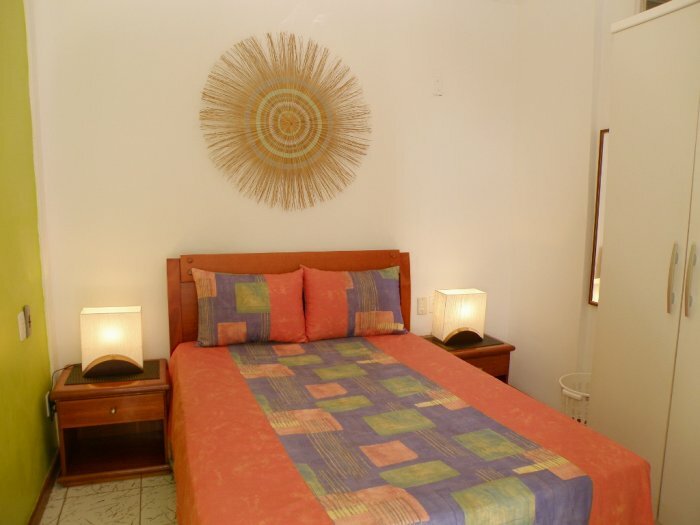 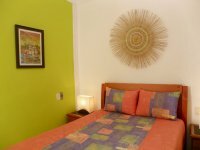 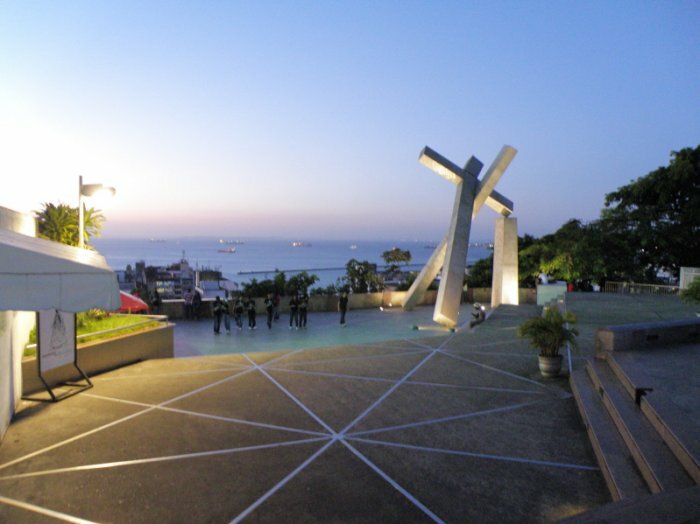 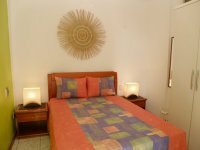 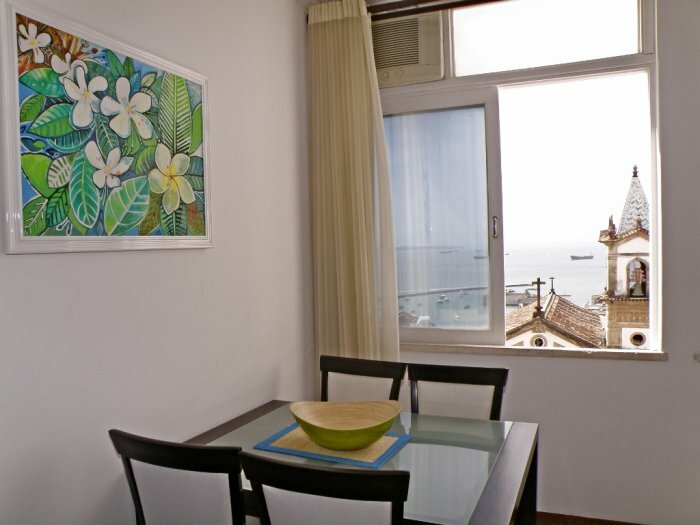 The apartment has everything you need for either a short term or a long term stay. 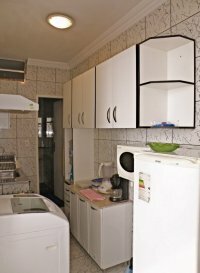 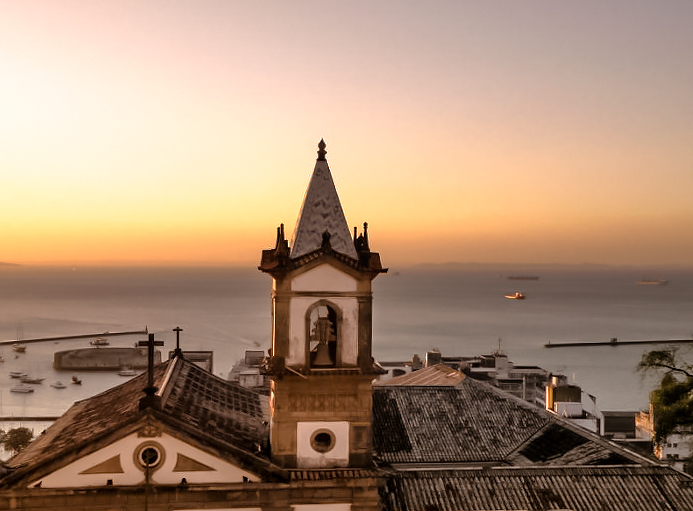 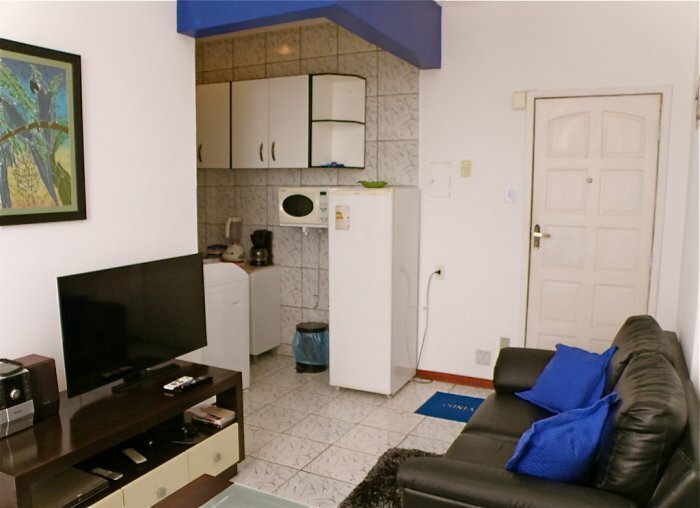 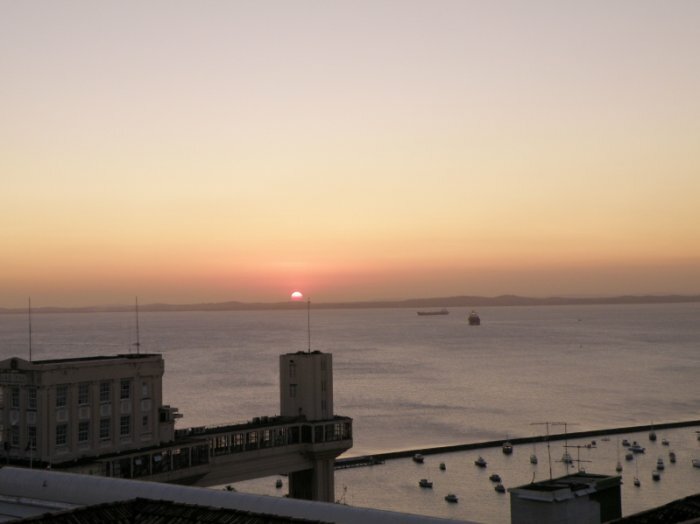 The apartment is always well mantained and if you need anything, I'm here in Salvador to take care of it for you.